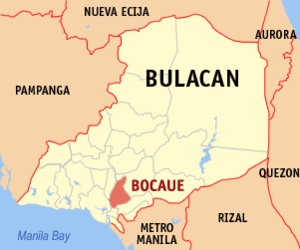 The province of Bulacan will be marking its 435th foundation day this coming August 15, Thursday. The day, also referred to as “Araw ng Bulacan” has been declared a special-non working holiday throughout the said province in Central Luzon courtesy of Proclamation 627, which was signed by executive Secretary Paquito Ochoa last July 30. Click this link to read the said proclamation. The administration made a similar declaration last year. Nevertheless, it appears that it is no longer necessary for Malacanang to make such an announcement since the 2007 Provincial Administrative Code of Bulacan already recognizes August 15, 1578 as its founding day (hence, it is a non-working holiday). The provincial code mandates that the event be commemorated with appropriate ceremonies.